A must see tourist attraction when visiting Ontario, Canada are the world famous Niagara Falls. The Canadian waterfall is also known as Horseshoe Falls and is not to be missed when travelling in Ontario. Please let me show you more of my pictures from my "photo gallery: Niagara Falls Photos". 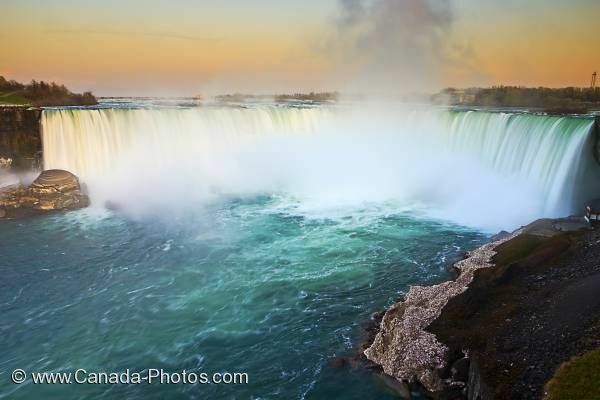 Pictures from photo gallery "Niagara Falls Photos"